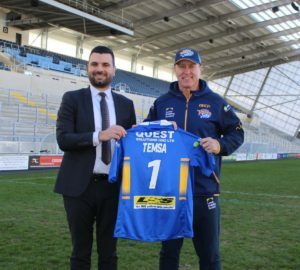 Leeds Rhinos rugby team is gearing up for the new Rugby League season with the announcement that coach manufacturer Temsa has become the club’s official transport partner in a deal worth almost £250,000. The Temsa sponsorship will include the first team playing shorts and training kit with further major announcements set to be made throughout the season. 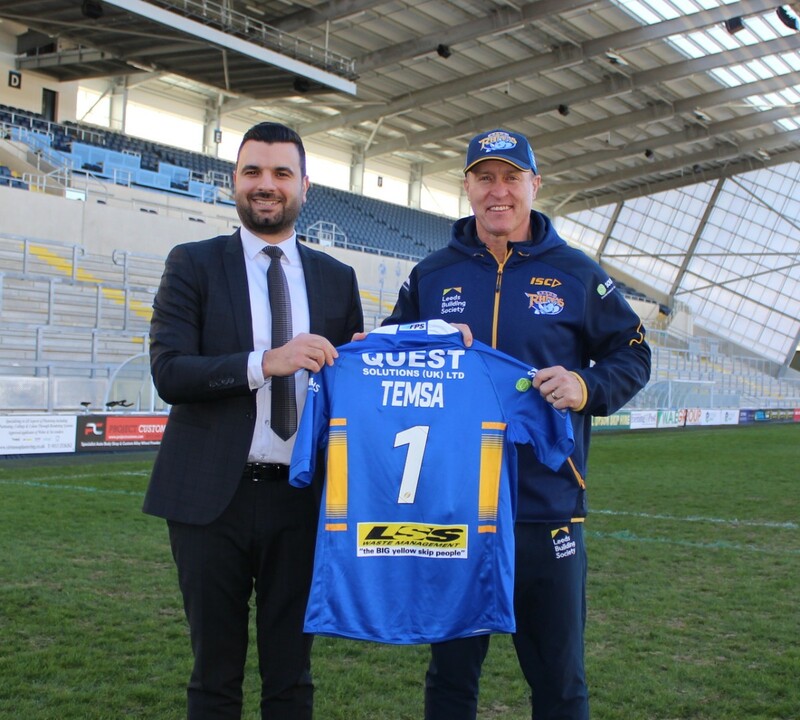 Aykan Cavlak, Temsa UK Sales Manager, said: “We were working with Arriva Bus and Coach to find a sponsorship partner that could help us build on our growing success in the UK.